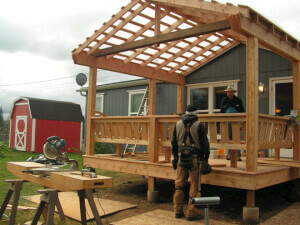 If you are considering a new porch, it's best to compare quotes and check references from several contractors in your area before you commence any work. 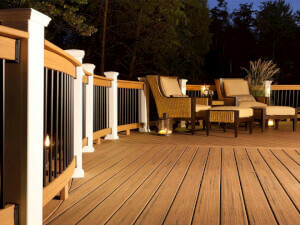 Your decking repair costs vary depending on size, contractor charges or extent of damage. 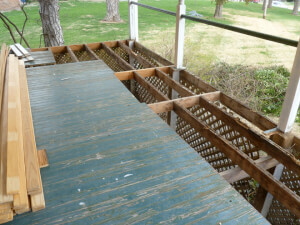 Get a free quote to know your actual deck repair costs here. 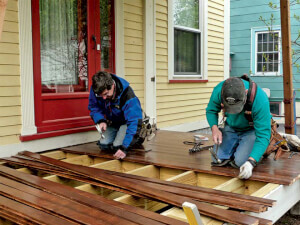 Is your porch looking old and grey? How much would you expect to pay for a porch repair? Consider the pro's repair costs before you begin.